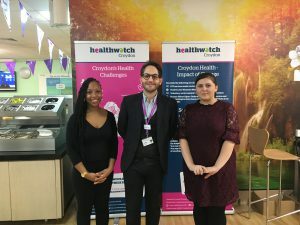 As part of our role to inform Croydon residents about the challenges of the health and social care service, we have produced a travelling exhibition called Health of Croydon. 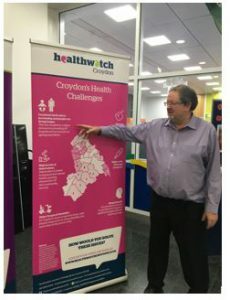 It made its debut at our Annual Meeting in November and since then has spent two weeks at Croydon Central Library and was also shown at a Croydon’s GP network open day. 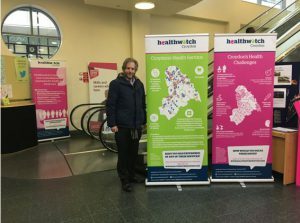 Is there a location you think it would be good to be seen in? 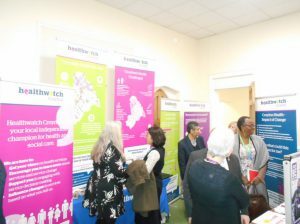 It needs to be a space that can take 6, 80cm wide by 2m stands. 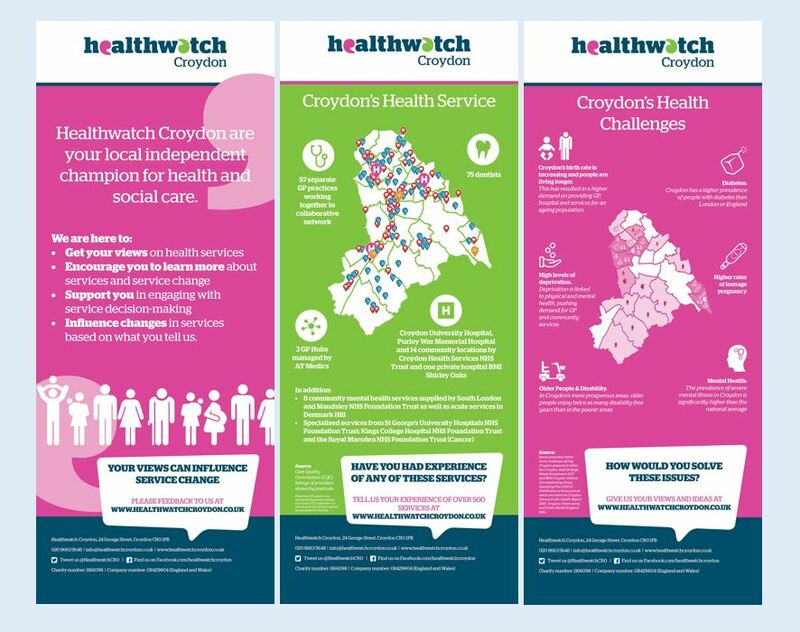 Contact Gordon at gordon.kay@healthwatchcroydon.co.uk to book a location. 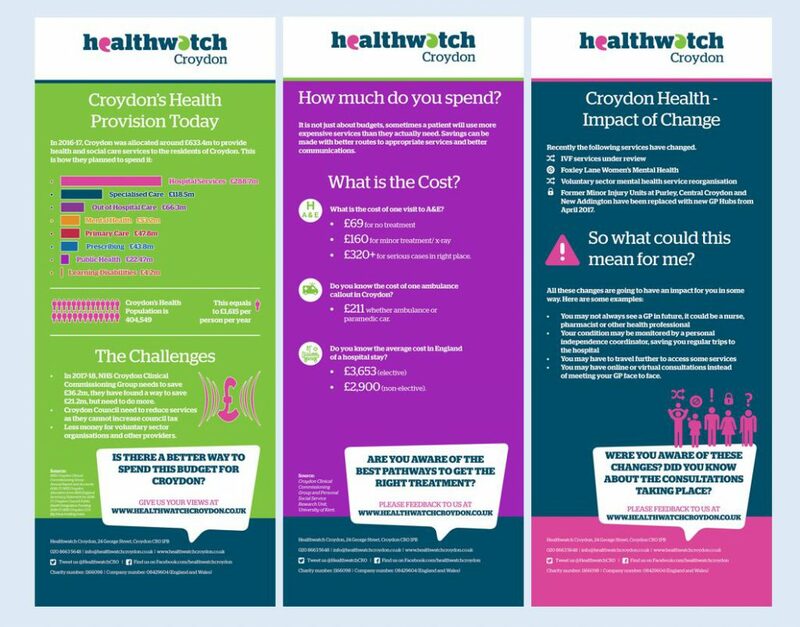 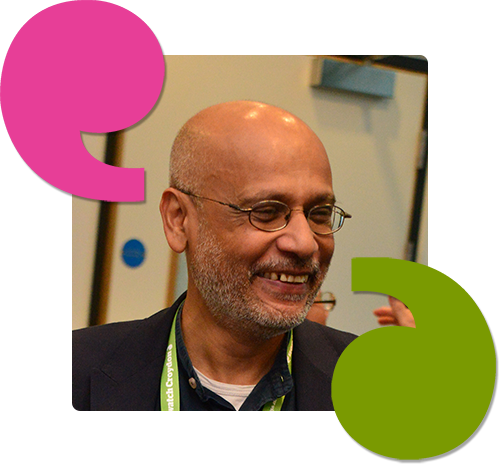 Find out more local knowledge on Croydon’s health and social care services.